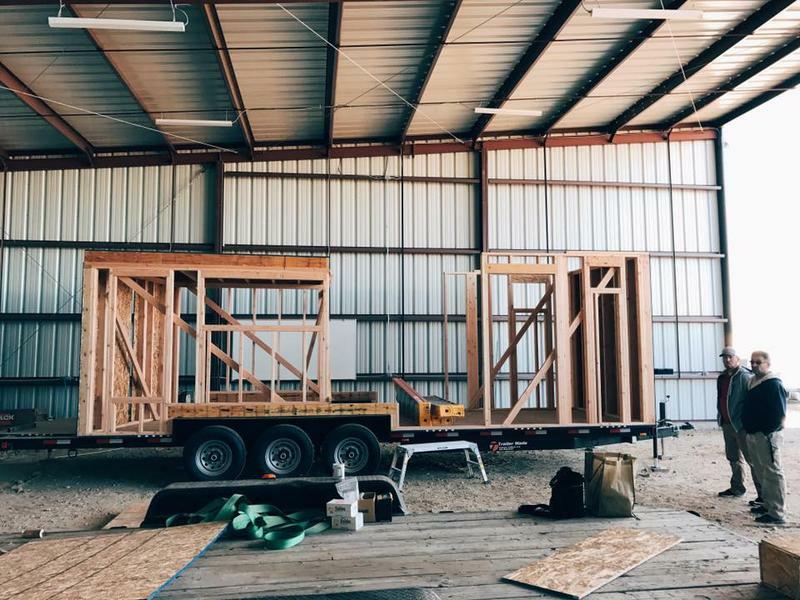 Last December, we told you about nine high school students who were building a tiny house for charity, while learning skills in construction. Now the project is complete and it’s time to raffle off the house to help seniors and others in need. Metro Community Services is an Idaho nonprofit that helps seniors, low income people and those with disabilities. They teamed up with the COSSA trade and craft school that pulls in high school kids from Marsing, Homedale, Notus, Parma and Wilder. Matt Jones with Metro says nine students built the tiny house. “I mean they owned it all year. They took it and they ran with it and it’s a win-win for everyone,” Jones says. The tiny house was designed by Brian Crabb from the FYI Network’s “Tiny House Nation” series. It includes a kitchen, bathroom and bedroom with cedar siding and hardwood floors. “Once you see it in person, it’s just incredible that high school students were able to do this and it’s pretty amazing,” says Jones. 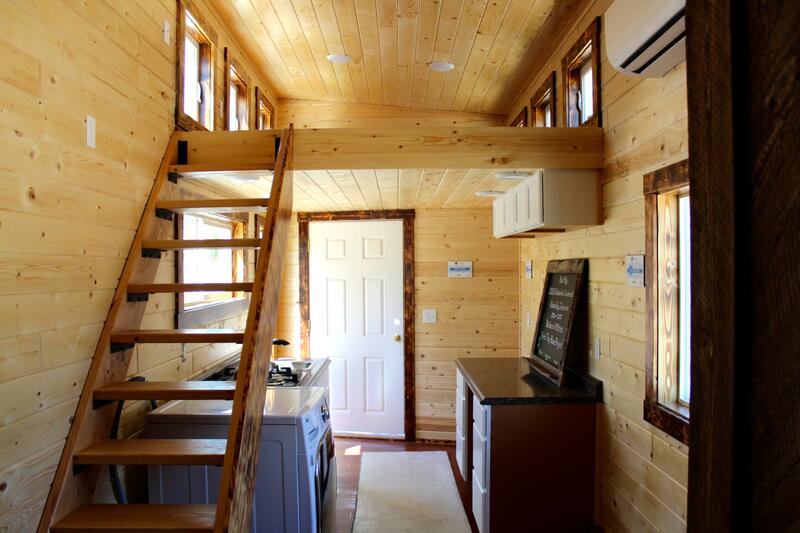 A look inside the tiny house. Now that the house is finished, Metro is selling $100 tickets to raffle it off. The money raised is enough to buy two new buses to get people to their medical appointments or pay for 20,000 hot meals for homebound seniors in Ada County. "With this project it could in turn help thousands and thousands of more seniors in our communities. So it’s helping people stay independent and safe and secure and healthy,” Jones says. Metro will raffle off the tiny house in late August. Jones says 20 additional COSSA students have signed up to work on three more tiny house projects. 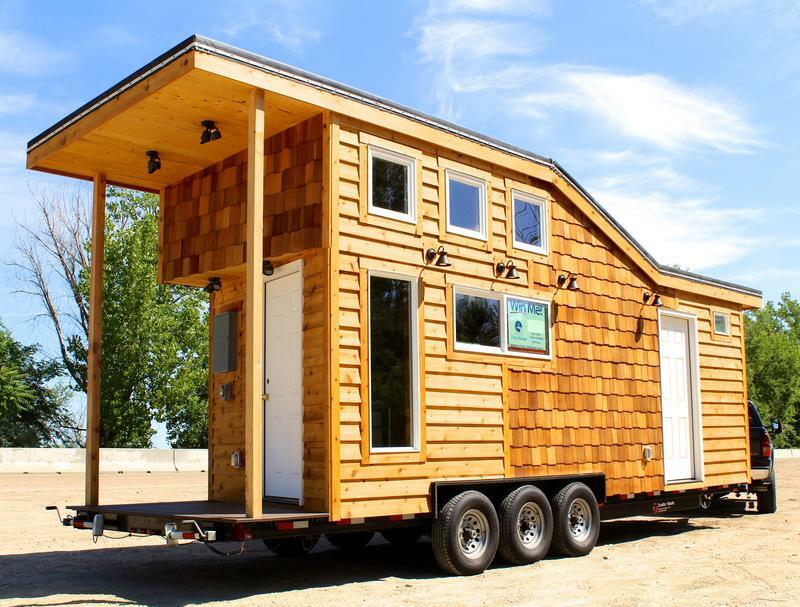 You can take a look at the tiny house at the Canyon County Fair at the end of July.